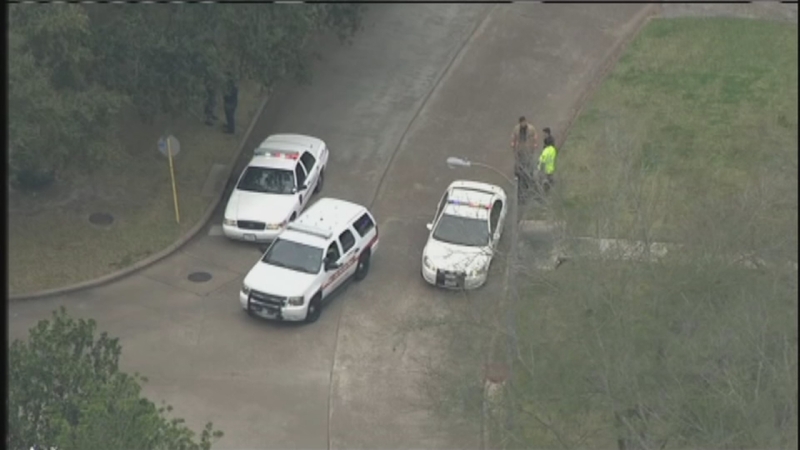 HOUSTON (KTRK) -- A three-year-old boy accidentally shot himself inside a home in northwest Harris County Friday, according to police. The shooting happened in the 7400 block of Bentanna Drive at Elmont in the Hearthstone subdivision around 12:30pm. A Cy-Fair Fire and Emergency Medical Services spokesperson says the boy was found by his mother, who frantically called 911 for help. Harris County Precinct 5 Captain Romeo Chapa tells us they believe the child's parents have a concealed handgun permit and that the child may have found the gun and accidentally shot himself. The child was airlifted to Memorial Hermann Hospital. He's in critical condition. Another sibling was inside the home during the shooting and was not hurt. Police have not released any other information.